A Story a Day in May! Join me! 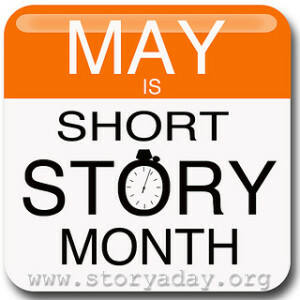 May is Short Story month and I’m going to read a story a day for the month of May. Would love more recommendations myself! What are some of your favorite stories or collections? Please comment below.